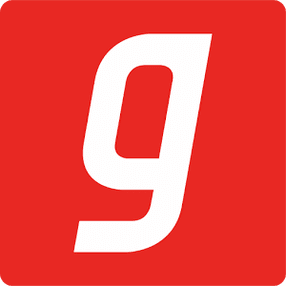 OO Launcher is an enhanced Android O style launcher, with many useful enhanced launcher features, just try this cool, modern launcher. 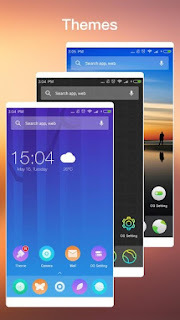 Vertical drawer with recent apps.OO Launcher is an enhanced Android™ O Oreo™ style launcher, with many useful enhanced launcher features; just try this cool, modern launcher! 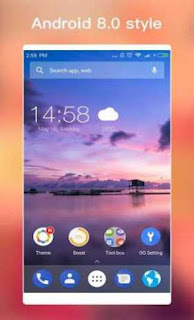 OO Launcher intent to let users taste latest Android O Oreo(Android 8.0) launcher features without upgrade, feel like you are using Android O Oreo. 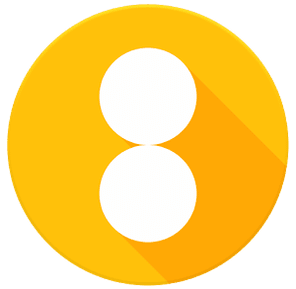 0 Response to "OO Launcher for Android 8.0 Oreo v3.8 Apk Is Here"